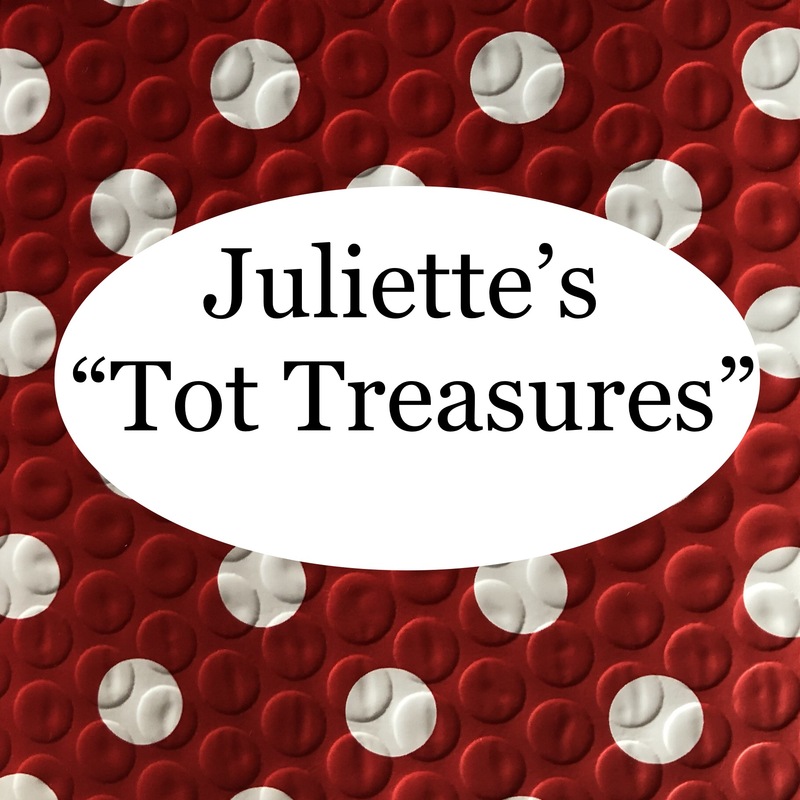 The Shop / Juliette's "Tot Treasures"
This little pack of fun is intended for kids around 6-10 years old. 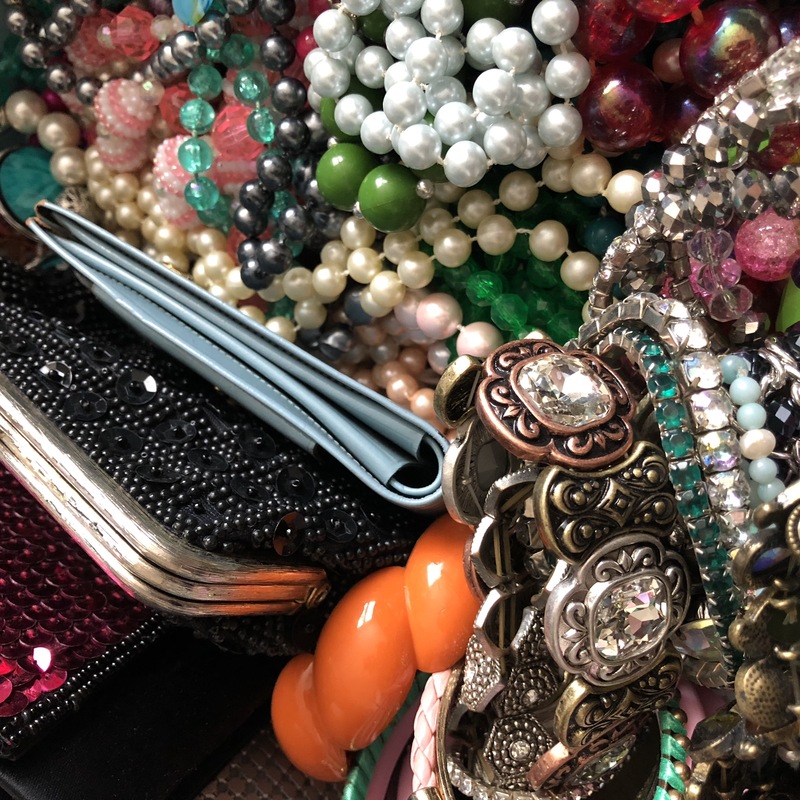 Items can include small wallets/change purses, necklaces, bracelets and small trinkets. Items can be a choking hazard so if your kiddo still eats stuff off the floor then we would advise you to not purchase this. You can see a video of Juliette unboxing one of these on our YouTube channel to see the types of items we're including. Pictures in this listing are not necessarily what you would receive, they are only examples of what will come in the packet. All packets are one of a kind. 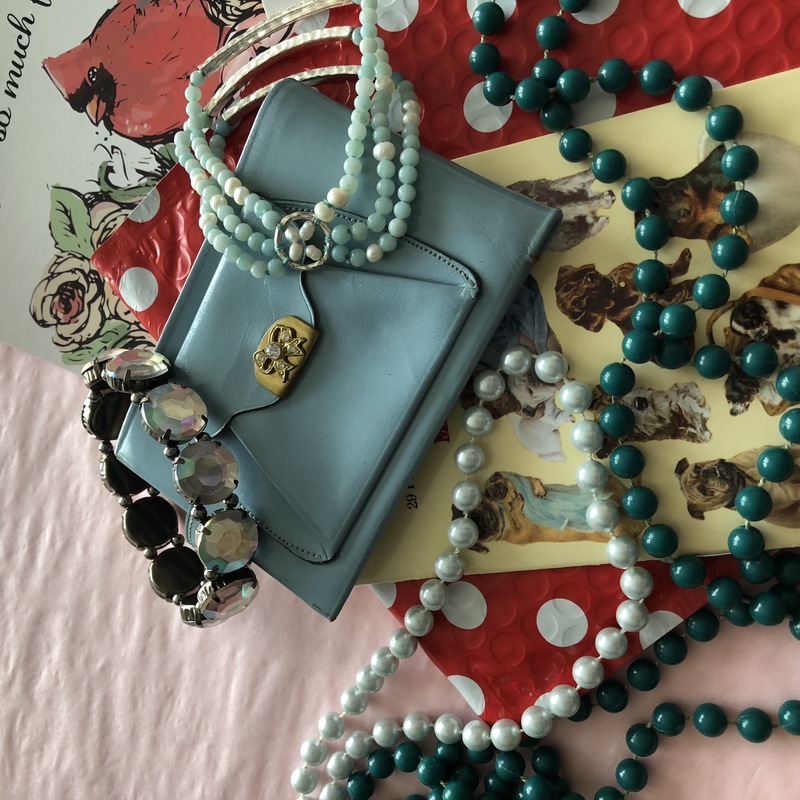 All items are vintage/used. 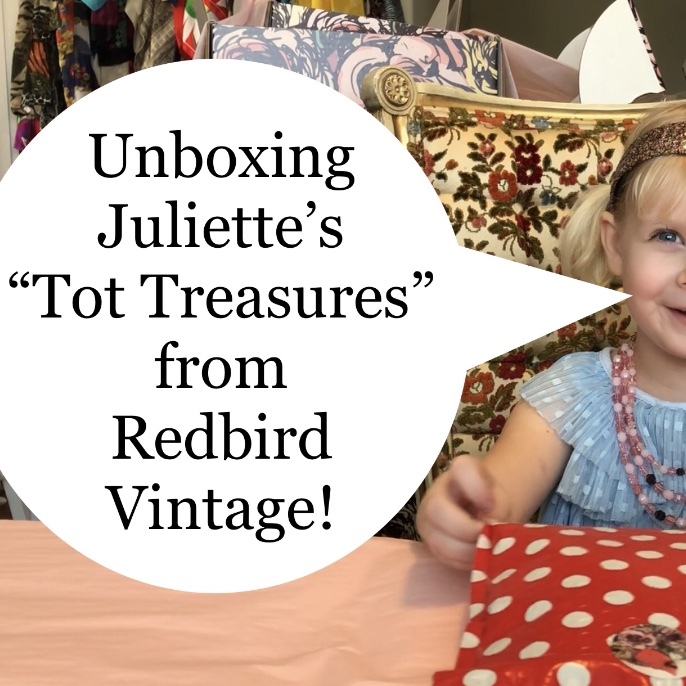 This is not to be confused with the old personally styled "Juliette" subscription box. This is a one time purchase. Packets are pre-packaged and ready to ship! It is $15 shipped in the US. US only shipping right now.